Pembroke, NH – New Hampshire Business Sales is pleased to announce the sale of Soucy Sewer Service of Salem, NH, to Wind River Environmental headquartered in Marlborough, MA, with locations throughout New England. After 30 years in the septic pumping business, Mr. Soucy has decided to just concentrate on septic system installations. Wind River Environmental, with its tens of thousands of customers, wanted to add Soucy’s coverage in southern New Hampshire and northern Massachusetts to its New England locations wishing to carry on the reputation built up by Soucy. 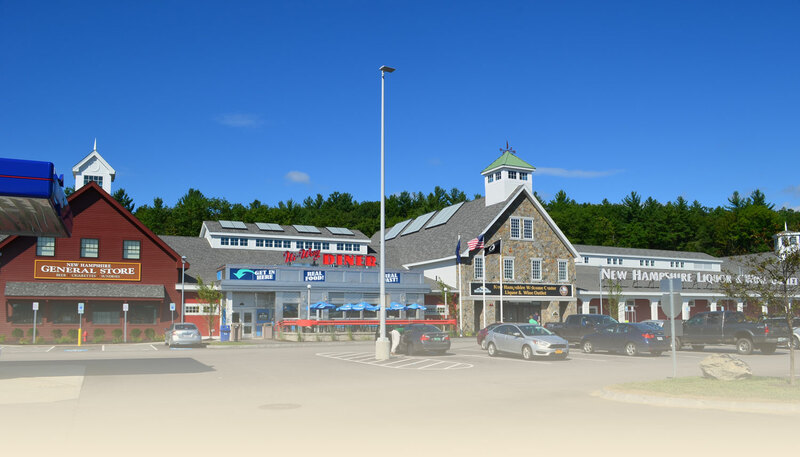 Stan Evans of NH Business Sales represented the seller and Jack Bailey and Nathan Bernstein represented Wind River.